Hand-crafted Furniture | Connecticut Home Interiors Connecticut Home Interiors is your home furnishings resource committed to providing one of the largest selections of fine quality, hand-crafted furniture, lighting, artwork, and accessories available from domestic and international suppliers. 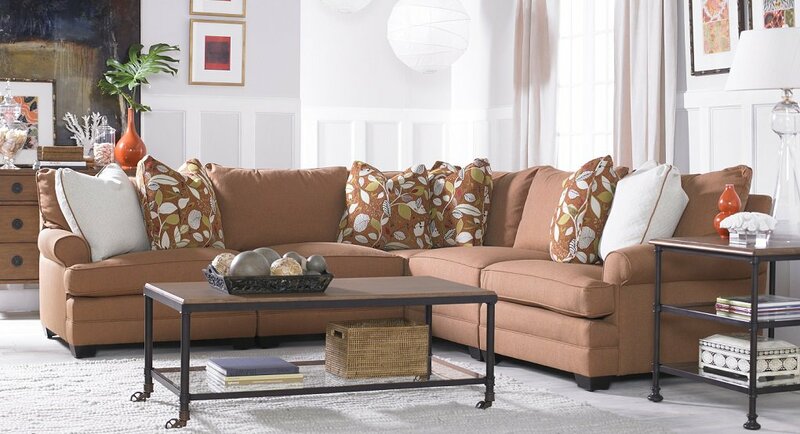 Connecticut Home Interiors Home Furniture Ct | Home Furnighings | Ct Home Interiors You may find less expensive furniture elsewhere, but Connecticut Home Interiors is never undersold in our quality range. We guarantee it. Yes, we will match any price from any retailer, or internet source.